Carve a unique look with Oak Wood. 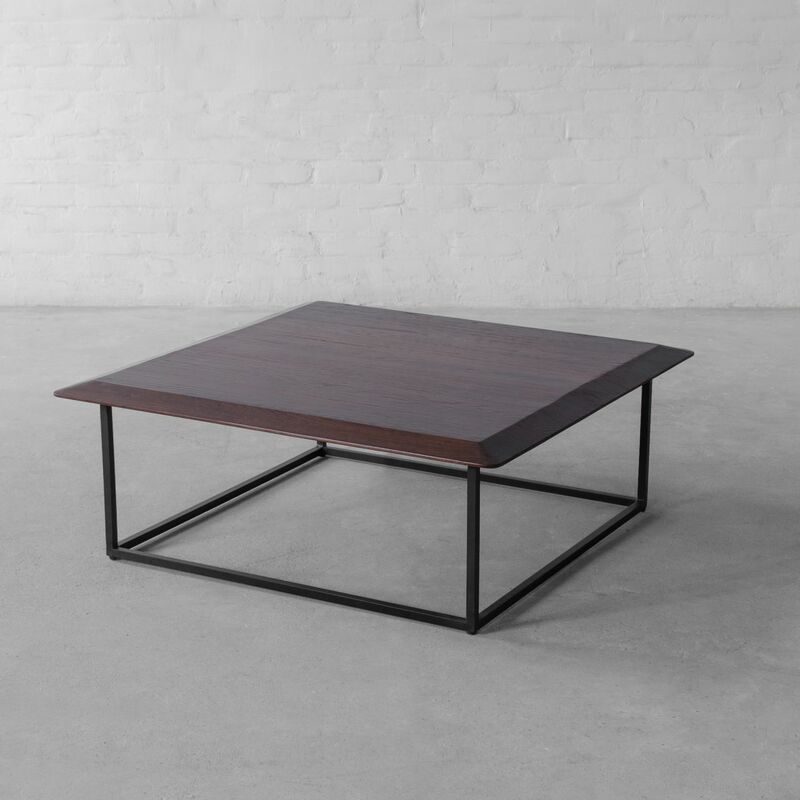 Perfectly mixing and balancing the ultra-modern & the traditional and handcrafted in Oak Wood, we bring to you our Bali Coffee Table design. 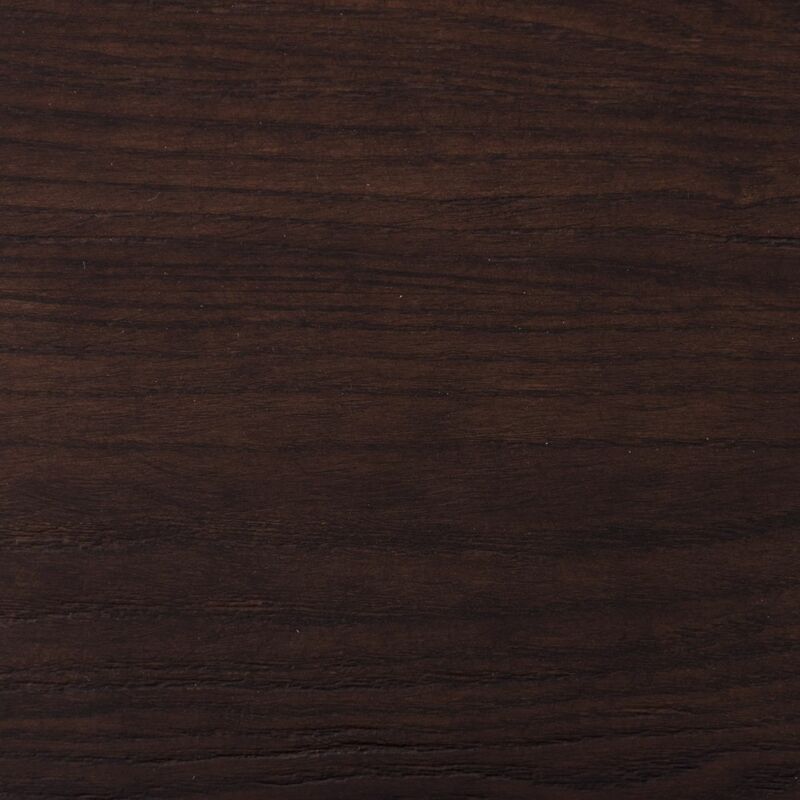 The organic and natural form of the oak tree inspires the tapered tabletop, which rests on a metal frame in an artful pairing of contrasts, providing a unique character to the design. 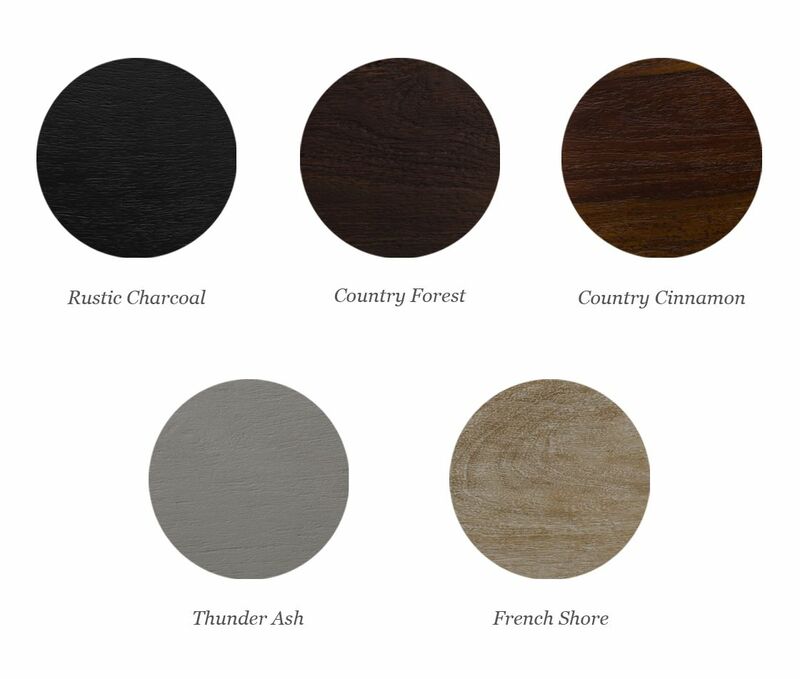 Choose your favourite wood finish to make this design your own.